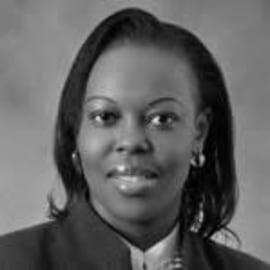 Lorna is in charge of the commercial and corporate law docket and the Intellectual Property Law Department in the firm. She is also a trade mark and patent agent. She is a regular speaker and trainer in various Legal forums including the Council of Legal Education Seminars and Marcus Evans legal training seminars.